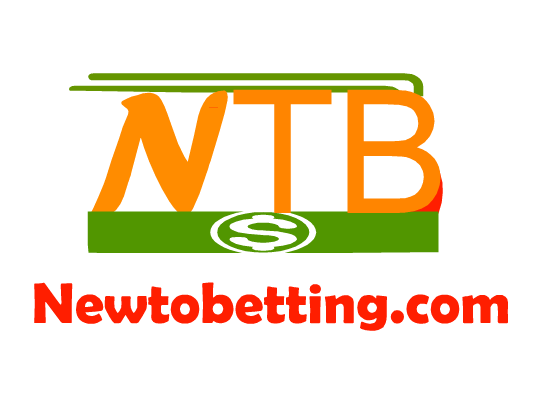 ==> visit planetofbets and logging.when logged in, you will see different sport games at the left side of the page.just click on any.in this case, i will use soccer betting as an illustration. 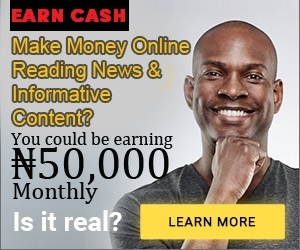 ==> click soccer betting games.you will see list of matches that are featured and the date they will be played live. 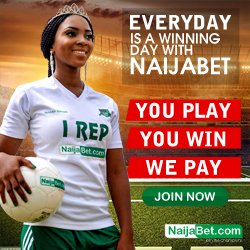 ==> on each match, you will see the home team, draw and away team. so just click on any of the name of the team you wish to choose whether home, draw or away team.which ever you choose, it will be added to your betting slips at the right corner side of the page. you can choose more team to be added to your betting slips.when done, then at the right corner of the betting slips, you will see two option, single bets and combo bets. the single means betting of each single matches while the combo means betting on accumulation if you wish. 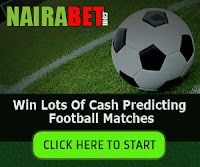 you will have to insert the amount you wish to bet into the box either for single matches only or combo matches. 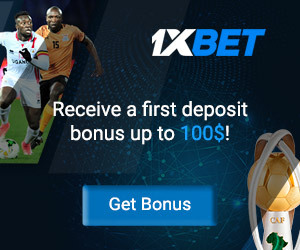 ==> after inserting the amount, you will see your stakes and what you will earn if you won the bet.note that, you can accumulate those matches also to be one bet by clicking on the inserting any amount you wish to bet on combo option at the bet slip area. 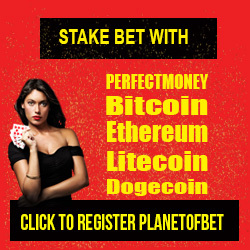 No Responses to "how to place bet on planetofbets"